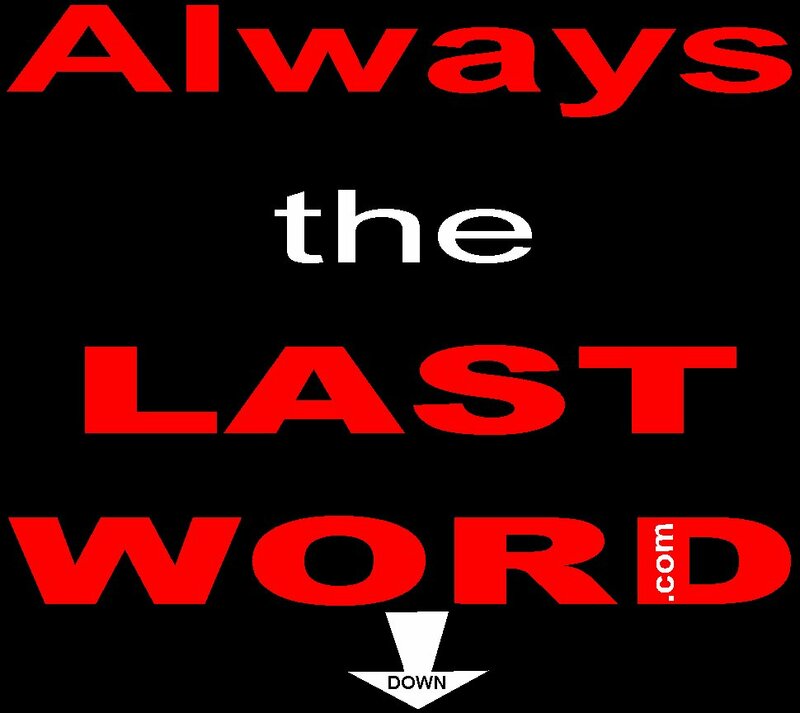 Always the Last Word com - Always Have the Last World on Anything! Now You Can ALWAYS Have the Last Word on Everything - Anything. Welcome to AlwaystheLastWord.com. Here you can vent and have that coveted Last Word on anything? Did the “person of your dreams” quickly turn into the nightmare of an ex you can’t wake up from? Did that “only three payments of $19.99” product not be worth what you paid for it? Got a Boss that you would love to blast for their stupid ways or lack of professionalism, but need the job? Please tell us! Let us know! At AlwaystheLASTWord.com you can vent your heart out! Proudly give your name or stay Anonymous. Finally get the LAST word you’ve been dying to have! Copyright 2015. iNET Brands, LLC. All Rights Reserved.